The topic of divorce will always be a hotly debated subject. It is sad that such a large percentage of marriages will end in divorce. Jesus clearly allows for divorce under certain conditions but it is always important to recognize that divorce was never the intention or the will of God  for His people. Maybe you are reading today and considering a divorce; if this is the case I would encourage to seek wise counsel. A great place to find great Biblical advice is from the pastor from a local church that teaches the Bible accurately. Most pastors would love to listen to you and try to help you. Maybe there will be a hope of reconciliation for you and your marriage. 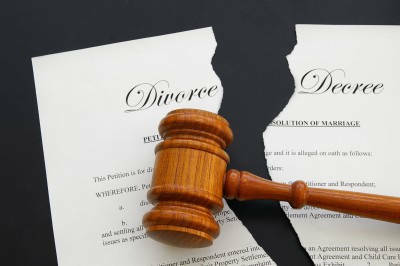 Divorce affects both spouses, any kids that may be involved, and even both families that are involved. My prayer for you this day is for healing for your marriage as you seek the will of God for your life.